All-Season Special Trailer (ST) Radial tire Designed for Travel Trailers, Boat Trailers, Pop-Up Campers and all High-Load Carrying Trailers including Utility. 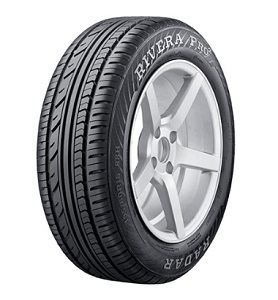 Summer Commercial Light Truck/Van tire. 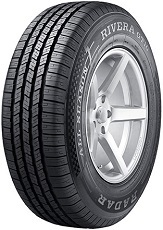 Designed for Medium to Large Light Commercial Vehicles up to 3.5 tonnes. 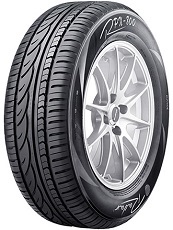 All-Season High Performance Passenger Sport Touring Car / SUV Radial tire. 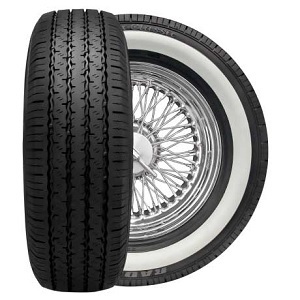 Sport Touring Tire Specially Developed for Classic Cars. 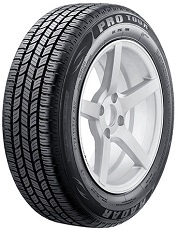 Available in White Sidewall and a Sophisticated Black Sidewall Finish. 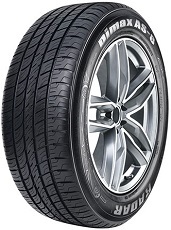 Ultra High Performance Summer Passenger Car Radial tire. 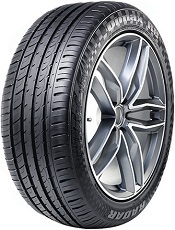 Available in a Wide Variety of Fitments including Key Run-Flat Sizes in this Segment. 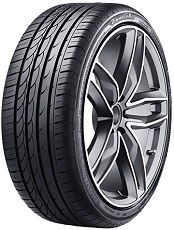 Ultra High-Performance Summer Passenger Car/SUV/CUV tire. Run Flat Technology Available on Select Sizes. 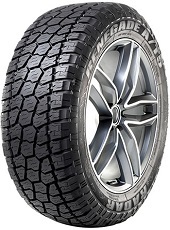 All-Weather Passenger Car/SUV/CUV tire. All Sizes carry the Three Peak Mountain Snow Flake (3PMSF) symbol. Run Flat Technology Available on Select Sizes. 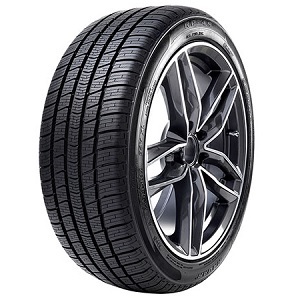 All-Season Passenger Car Touring tire Designed for Compact and Mid-Size Vehicles. 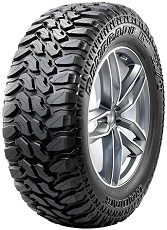 All-Season Mud-Terrain Passenger Light Truck/SUV tire Specifically Designed for Extreme Off-Road Applications. 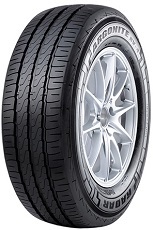 Summer Sport Touring Passenger Car tire Designed for Compact and Mid-Size Vehicles. Incorporates the Popular Run-Flat Sizes in this Segment.